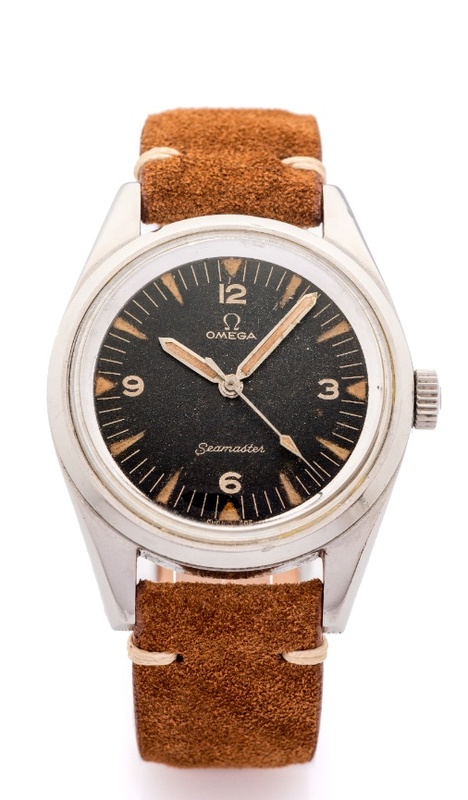 CONDITION REPORT: The dial shows signs of aging with and the luminous material has aged over time but has a nice patina. The case is complete with its military PAF engraving and matching serial number. The antimagnetic movement cover as well as the washer is included within the case.